Single point load cells, also known as parallel beam load cells, are commonly used in weighting equipment for small to medium loads up to 2 tons. Those Single point sensors are found in pricing scales, counting scales, platform scales, kitchen scales, balance, conveyor scales, hopper scales or dosing scales. 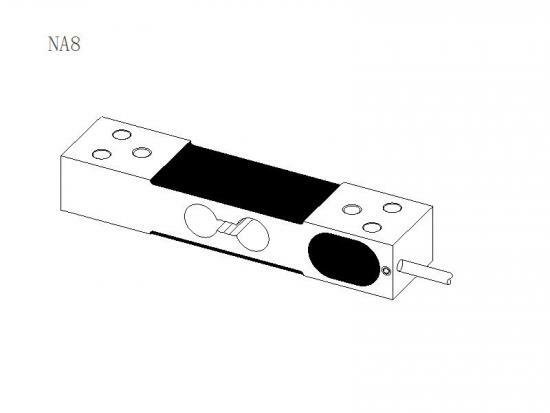 The NA8 is a precision load cell made with aluminum alloy material. The range capacities of Low profile load cell is from 60kg to 200kg, suitable for the pricing scale, counting scale and other electronic weighing scales.. 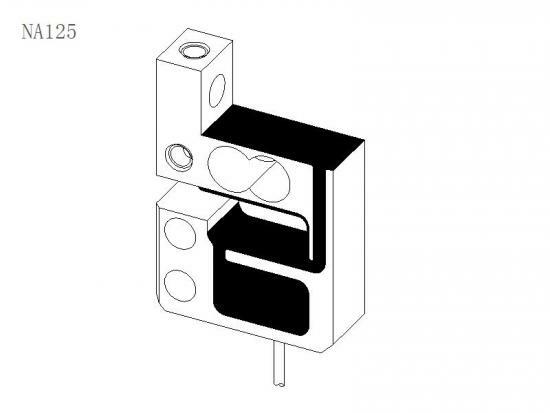 The NA7/B is a small weight sensor with aluminum alloy construction. 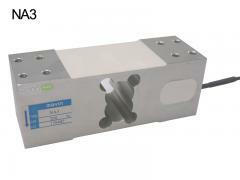 The Low capacity load cell is easy to install and suitable for the pricing scale, counting scale and balance. 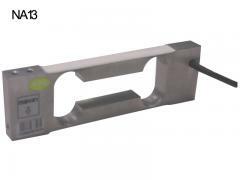 The NA33 is a low profile load cell and can be used individually in postage scales. The moment insensitive design allows for simple installations. 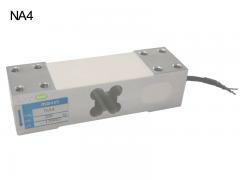 The NA34 is a low capacity load cell and can be used individually in kitchen scales and portable scales. The moment insensitive design allows for simple installations. 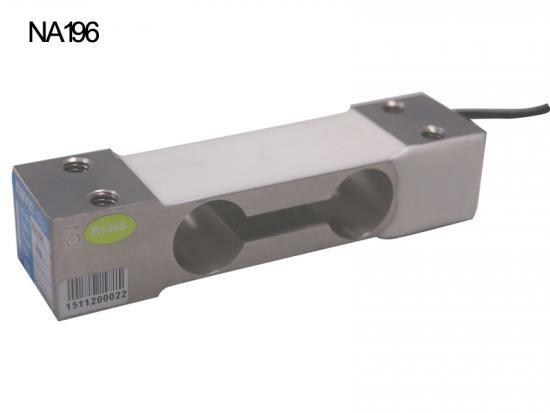 NA125 is one of aluminum alloy tension load cell made with low capacities 2kg. The tension sensor is suitable for the textile machine. 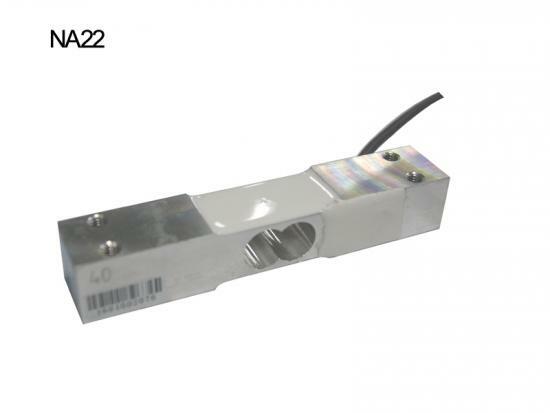 NA175 single point load cell is made with aluminum alloy element. 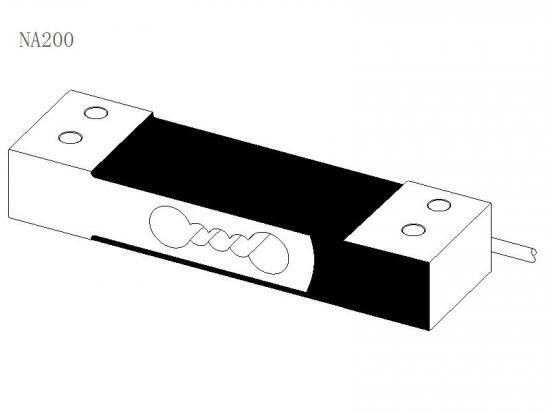 The strain gauge installed load cell is commonly used in weighting equipment for small loads up to 50kg. 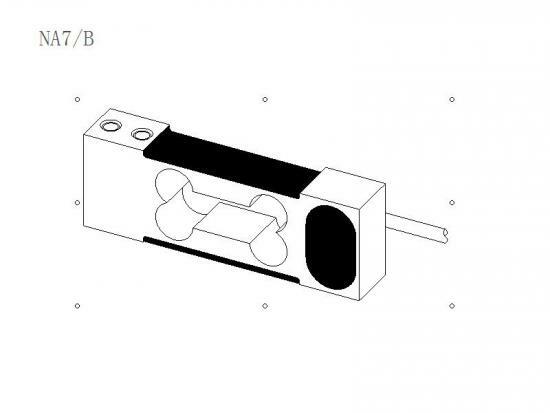 NA200 is a low price load cell with single point construction and surface anodized, made with aluminum alloy material. 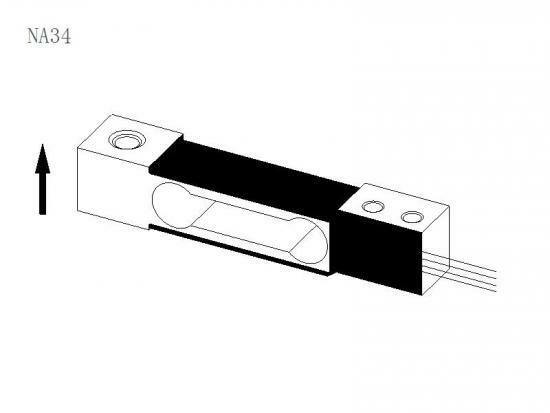 This counting scale load cell is available in the capacities: 10, 20, 40kg. 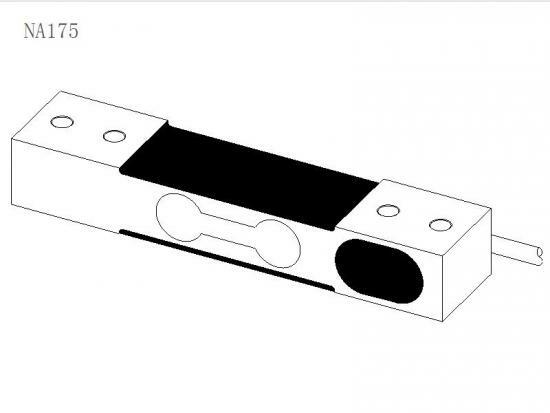 NA165 is a low profile single point load cell with aluminum construction and surface anodized, suitable for a wide range of retail scales. 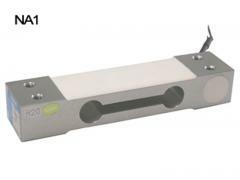 This weight scale sensor is available in the capacities: 3, 6, 10, 20, 35kg. 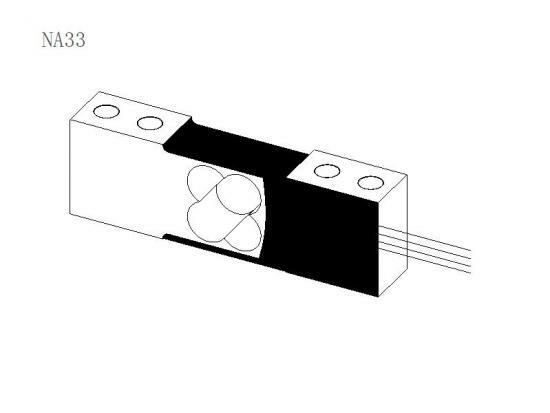 NA196 is an off-center single point load cell with aluminum construction and surface anodized, suitable for a wide range of retail scales. 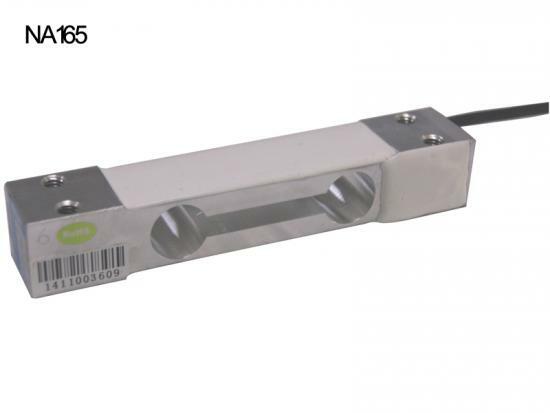 This electronic weighing load cell is available for 3, 6, 10, 20, 35kg.